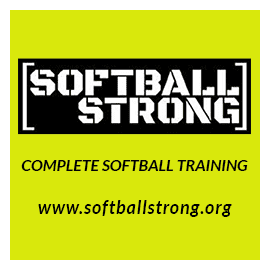 Softball is For Girls, is proud to launch the SIFG gives back program. Share the love. Share the passion. 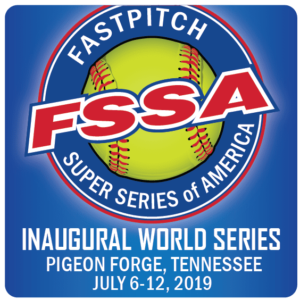 Share the fastpitch! Last year right before the holidays, SIFG posted a giving thread on our Facebook page that asked families in need – and those that had extra equipment, to connect with one another and share the seasons joy. And connect they did. 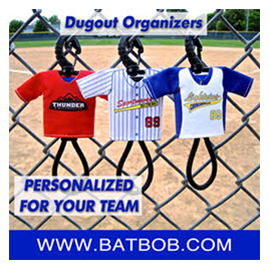 After just a few short weeks, people were swapping bat bags and cleats, bats and uniform pants. Some people had needs, while others, like many of us had extra outgrown equipment lying around in their garages. Some people donated for free, while others sold their goods for very reasonable prices. 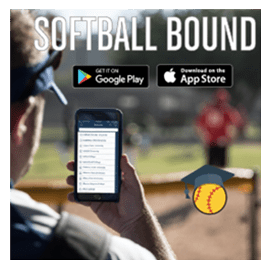 At the end of it all, the beautiful byproduct was an immense amount of fastpitch love being shared – and happy young girls having what they needed to play the game they love! 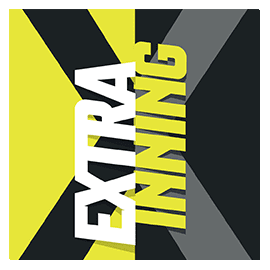 This year, our first goal with Softball Gives Back is to provide a well organized and easy platform (off of Facebook and on our website for privacy reasons and to gain higher visibility) for people to connect with one another. 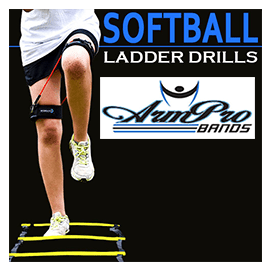 We are hoping to raise funds to launch this by mid-September, just in time for the holiday rush, but have BIGGER plans to make this a continuous part of the Softball Is For Girls platform. In just a few weeks last year, our giveback forum reached well over 2 million people! We wholeheartedly believe that there are times in life when we need, and times in life when we can give. And wherever you and your family may be, we want to help those make the connections. That grown out bat collecting dust in the shed could be just the thing to help a child you’ve never met see their dreams come true. 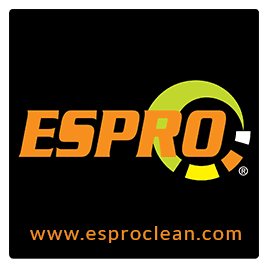 Over the years, our community has proven to be exceptionally strong, and while we may compete on the brick dust – we are easily willing to support and pray for one another. 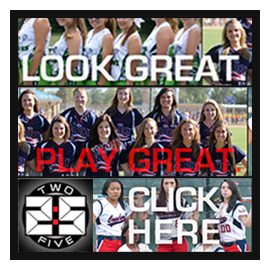 With the platform complete, the Softball is For Girls GIVEBACK program has even bigger plans. Last year during the holidays we asked people to nominate a girl in need to receive a free gift from us. The response was overwhelming! 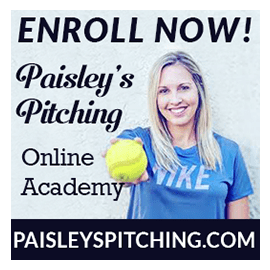 We received emails from coaches, and fellow parents and other softball players nominating others with heartfelt reasons why they should receive a shirt from us. We sat with tears streaming down our faces reading the emails that poured in. 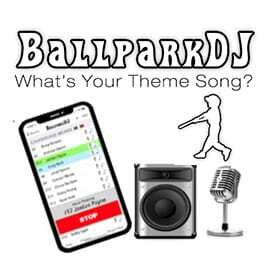 Unfortunately, with over a 1000 requests, we were unable to give to everyone. 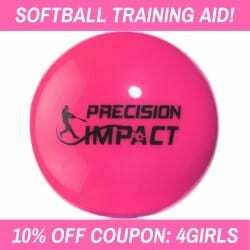 Softball is For Girls is a very small company – run by parents of 4 softball girls, and sadly our means of giving was limited as well, so only a small fraction of the requests for surprise gifts were able to be realized. This year we would like to be able to send out at least 500 shirts to girls in need! We are hoping, with YOUR HELP, to raise funds to give MORE this year. 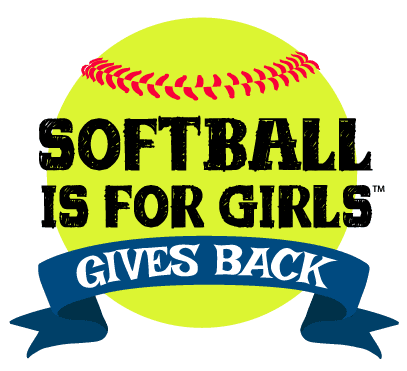 All monies donated to Softball is For Girls GIVES back will be used to provide gifts for girls in need, not just during the holidays but every month of the year. 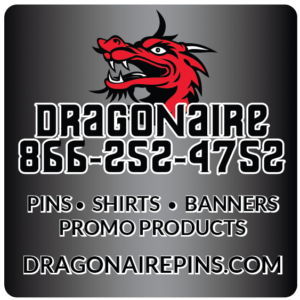 You can donate when purchasing from our store – or can donate by using the Donate now button below. That extra $1 can make a REALLY BIG difference. Additionally, we will be seeking out corporate sponsors who may want to donate products, free camps or clinics, equipment, clothing etc. for girls in need. 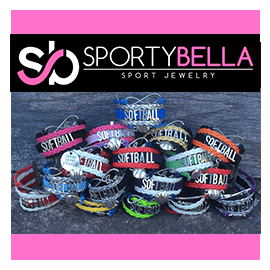 Or, if you sell a softball product and would like to make a donation of $100 or more, we will help you advertise your product to over 100K fans and website visitors. Our weekly ENGAGED reach across all platforms is well over 500,000 people. 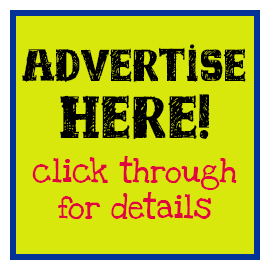 Corporate sponsors donating $250 or more will also receive ad space on our website with names, logos and links added to all of our social media programs and corporate sponsors of $500 or more will receive header ad banner space on our websites. 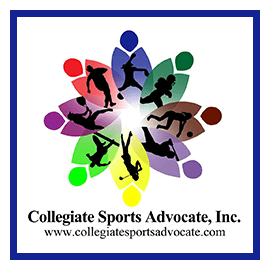 If, no wait WHEN… the program is a success, our goals are to expand and offer scholarships to girls who might not be able to afford travel team dues, to help teams out with equipment that may be needed and eventually, to provide money for girls seeking to play in college, and to sponsor teams as well. Sure, these aspirations are high, but we believe that someone, some company, some brand, needs to stand behind our girls! As members of this community ourselves, we face the challenges of providing everything our daughters need, and we have been both in the position to give, and in need. One of the main goals at SIFG is to ensure that all the girls who want to play, are able to play. 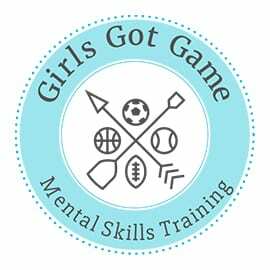 As we expand, with the help of our amazing community, we are hoping to ensure that this sport we all love – is available every girl that wants to participate.